Everyone wants a strong, toned midsection–but getting a ripped midriff takes hard work and dedication. Let’s be honest though, some of us need to be pushed to get down on the ground and do those crunches. The new Runtastic Six Pack app for Android and iOS can provide you an easy-to-execute plan that will keep you focused and help you get the defined stomach and core strength you’ve always wanted. Fitness is not one size fits all, and your workouts shouldn’t be either. 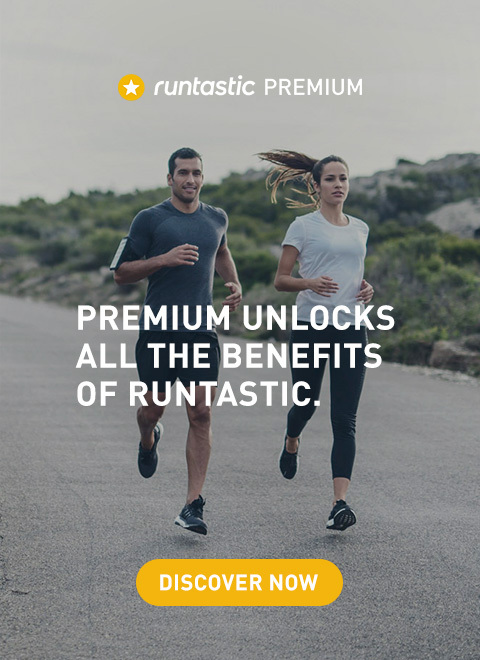 The Runtastic Six Pack offers three levels of sports science training, with routines and customizable workouts that you create. Follow the lead of male and female avatars that will guide you through over 50 intense, HD video workouts. 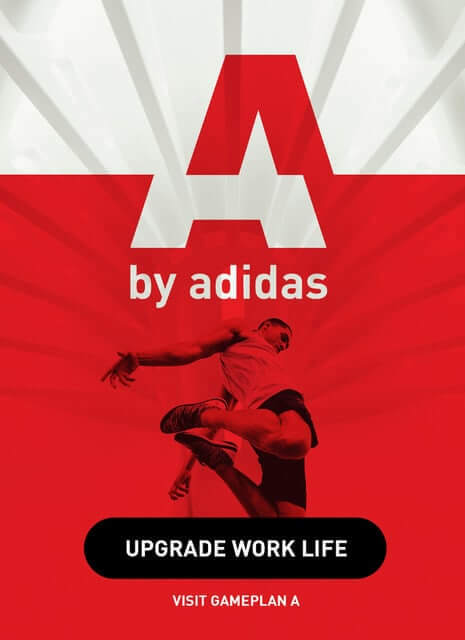 With customizable music packs to match your mood or intensity, a 10-week workout plan, and 60+ daily tips, this app will keep you engaged and energized. The app now automatically syncs activity to your MyFitnessPal profile, so you never miss logging an exercise. And when you feel like it, you can share your workout accomplishments, photos and tips on Facebook, Twitter, and Runtastic.com! Numerous sit up variations, & many more! The Runtastic Six Pack app is perfect for health & fitness junkies, busy stay-at-home moms, business travelers, and everyone else who wants a stronger and more toned midsection. Define yourself. Or more specifically, your abs. Anytime. Anywhere. On any device. Then sync your ab work to your MyFitnessPal profile. 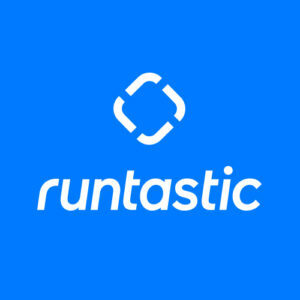 Learn more about Runtastic Six Pack for Android or iOS!